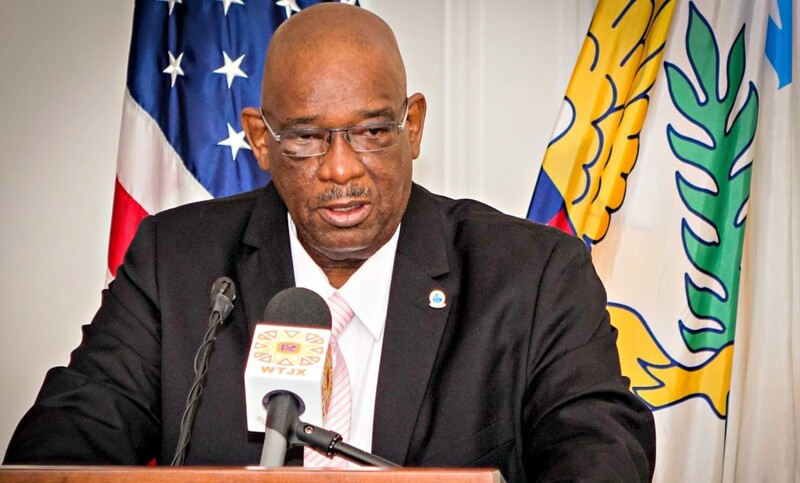 JOB WELL DONE: Police Commissioner Delroy Richards Sr.
FREDERIKSTED — Police Commissioner Delroy Richards Sr. ordered the police officers under his command to “round up the usual suspects” this weekend. “A collaborative effort between the Virgin Islands Police Department (VIPD) and the Attorney General’s office of the Virgin Islands, numerous affidavits were filed an(d) warrants were secured, and an Operational Plan was put in place,” VIPD spokesman Glen Dratte wrote in a hastily-prepared statement. Acting Chief Winsbutt McFarlande approved the plan and five arrests were made on Saturday September 10, 2016, the Criminal Investigation Bureau, the Special Operation Bureau and The K9 Unit executed the five arrest warrants named Operation “ROUND THEM UP,” Dratte wrote. Arrested for Robbery 1st, Possession of a Dangerous Weapon during the Commission of a Crime of Violence. Assault 1st Assault 3rd, Failure to Report Firearms Obtained outside or Brought into the Virgin Islands, Discharging and Aiming a firearm. This McDonald robbed at gun point a citizen of his phone and gold chain in Estate Sion Farm in the vicinity of the Ball Park on June 24, 2016. 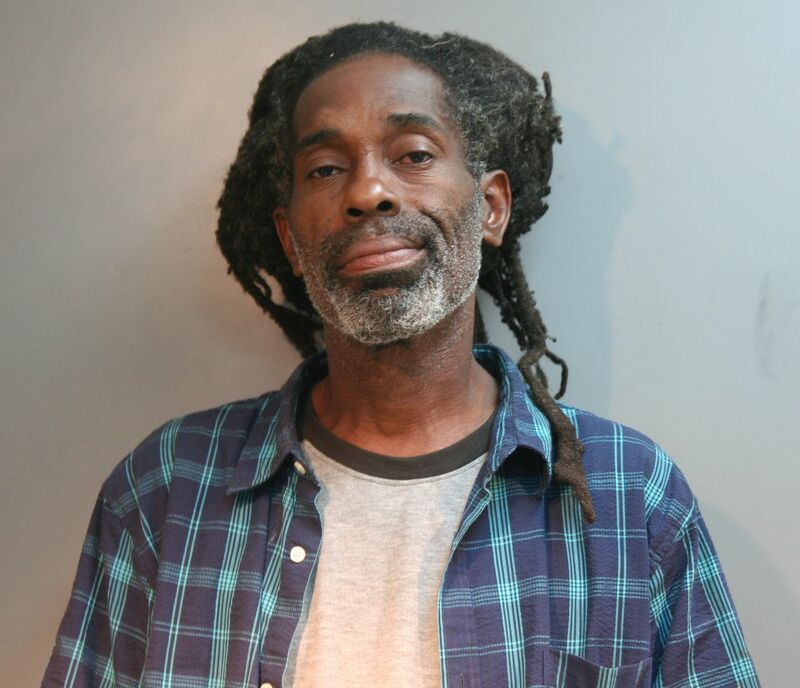 He was arrested at 1:03pm in Lorraine Village. 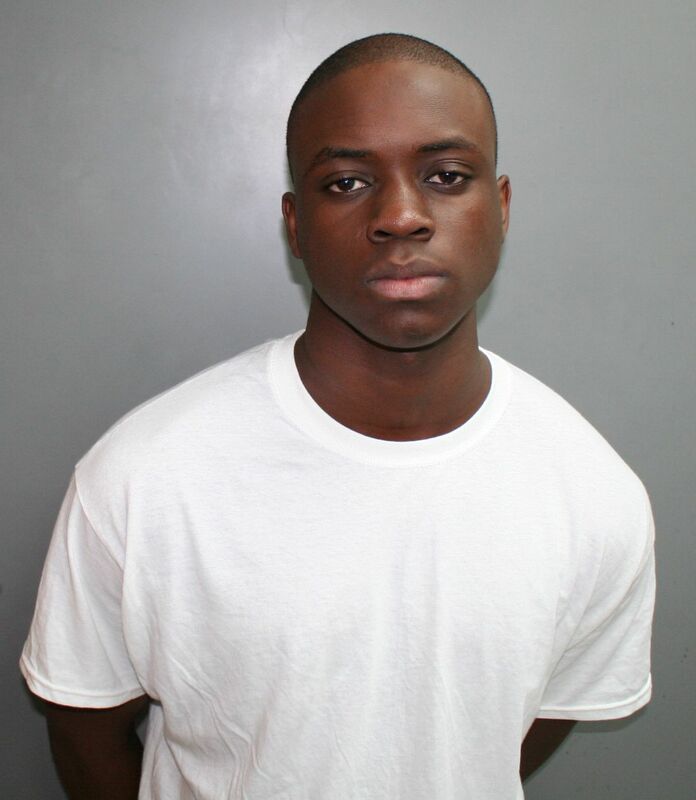 Unable to post bail he was remanded to the Golden Grove detention Center. Arrested for Robbery 1st, Possession of a Dangerous Weapon during the Commission of a Crime of Violence. Assault 1st Assault 3rd, failure to report firearms obtained outside or brought into the Virgin Islands, Discharging and Aiming a firearm. 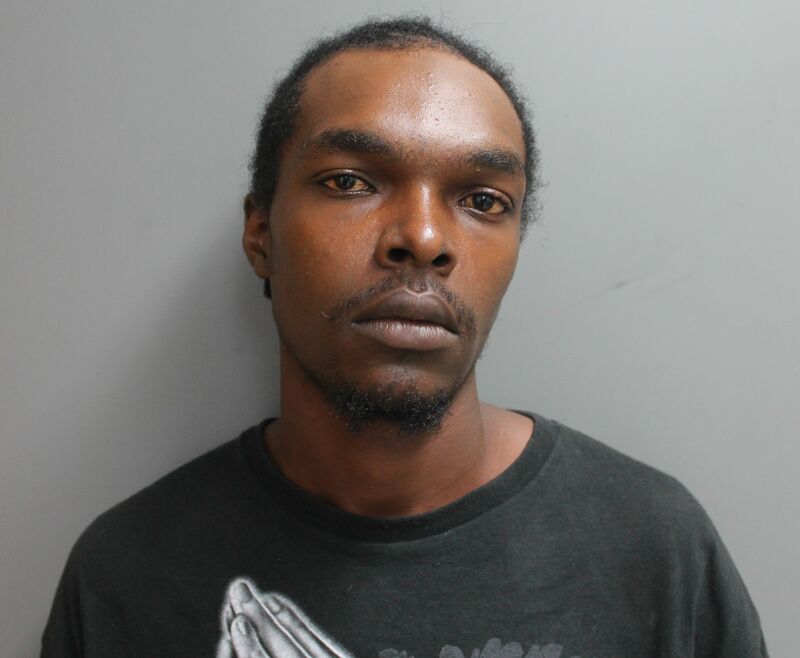 Henry robbed the employee at Top Gas Service Station on November 22, 2015 of cash and fled the scene he was later picked out of an array as the perpetrator. He was arrested in the vicinity of Cruzan Petroleum Sion Farm, Christiansted approximately 2:24 pm. Unable to post bail he was remanded to the Golden Grove detention Center. All three were arrested for Burglary 3rd, Grand Larceny, and Possession of Stolen property after they were identified as the persons who broke into A to Z Academy in Estate Orange Grove, Christiansted and stole electronic equipment on April 7, 2016. 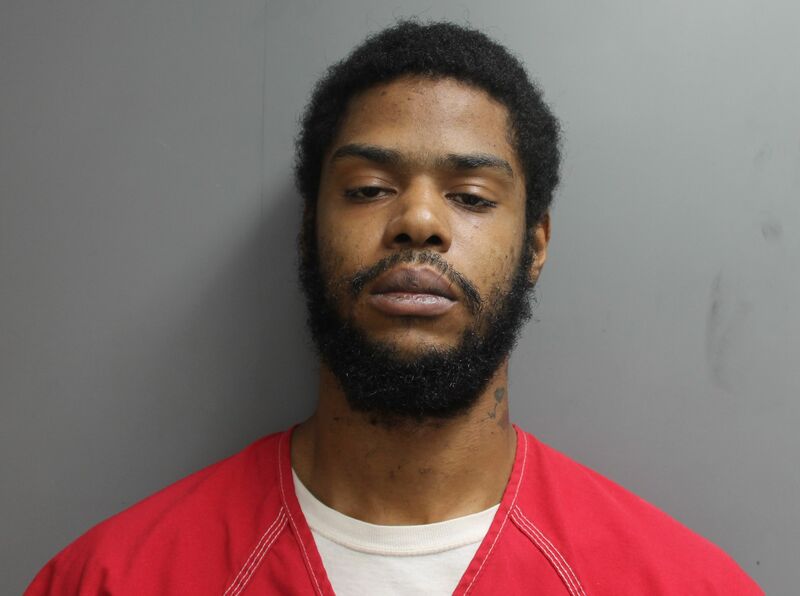 Omari Horton was arrested at 1:15pm and Leroy Edwards was arrested at 12:43 p.m. Each suspect was arrested in a separate location near the Water Gut shanty. Shomari Ferrance was arrested at the Golden Grove Correctional Facility where he was being detained for a previous charge. He was arrested at 1:02pm. Their collective bails were set at $50,000.00 by Superior Court Magistrate Judge Miguel Camacho on September 7, 2016. Unable to post bail they were remanded to the Golden Grove Detention Center. The arrest warrants were executed by members of the Criminal Investigation Bureau, and Special Operation Bureau without injuries, use of force or any other incidents. The VIPD continues its territorial Initiatives and is asking the community for its continued support. Please call The Criminal Investigations Bureau St. Croix (340) 778-2211 and St. Thomas, St. John (340)774-2211 Or CrimestoppersVI at 1(800)-222-TIPS or 911. “We can make the Community safer for all us, the information you provide may make that difference,” former Isle-95 disc jockey Dratte said.